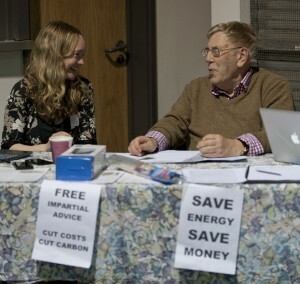 FRECo has been running ‘Switch and Save’ sessions to help Frome residents save money and cut carbon. So far we have helped over 200 people switch energy supplier, saving an average of £180 per year per household. 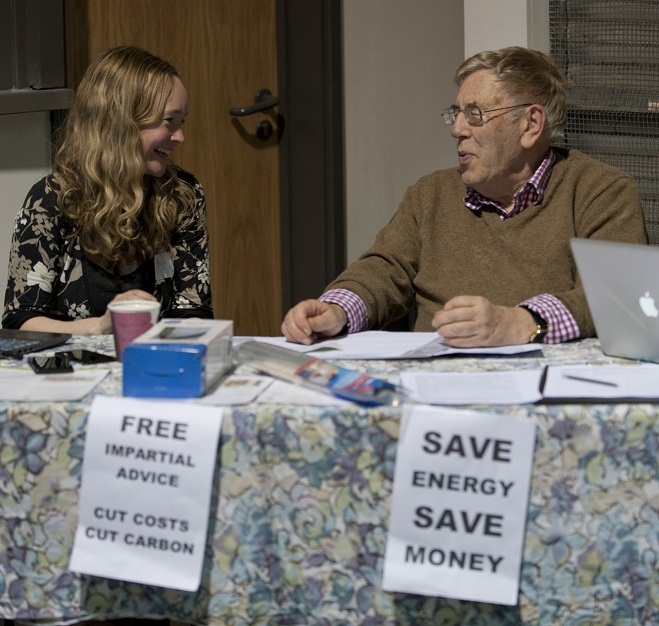 The project was funded by the Department of Energy and Climate Change as part of the Big Energy Saving Network and has also been supported by Fair Frome. We are planning further activities for autumn and winter 2014-15.